Everybody’s Scalin’ – Video of the RC4WD 1/18 Gelande II in Action « Big Squid RC – RC Car and Truck News, Reviews, Videos, and More! 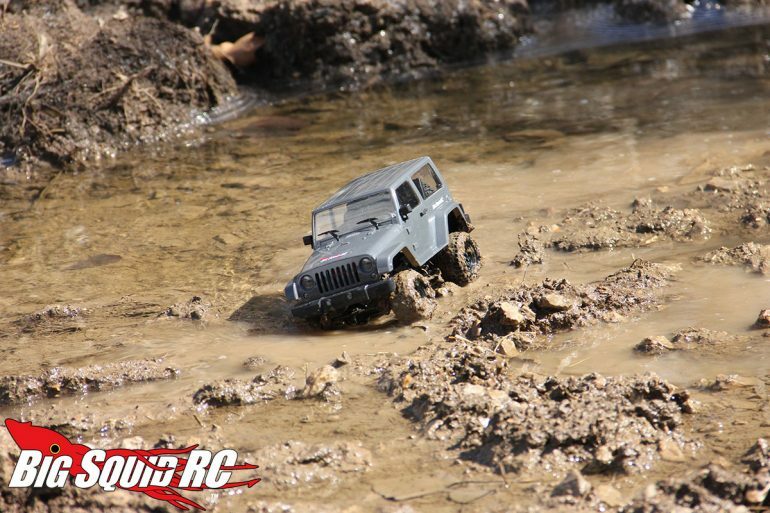 ICYMI, earlier this week we posted our review of the RC4WD 1/18 Gelande II RTR Black Rock Edition. It’s a cool little platform that you’re going to see me discuss a bit more in the near future. I’m gonna keep this week’s post really short and get to the good stuff. Here is video that I shot during the review. This is a trick little rig!